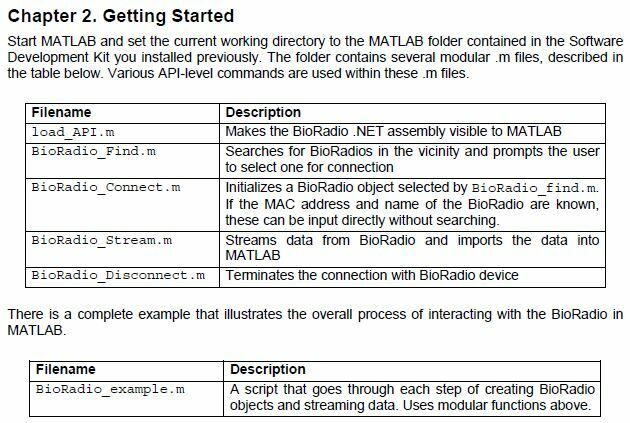 The BioRadio Software Development Kit is included with each BioRadio purchase. 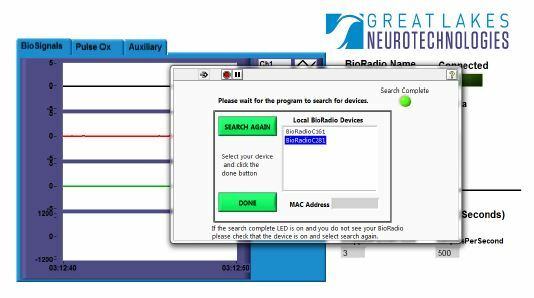 It allows users with moderate software skills the ability to write their own custom software around the BioRadio using API calls to start, read, and stop data collection in real-time. 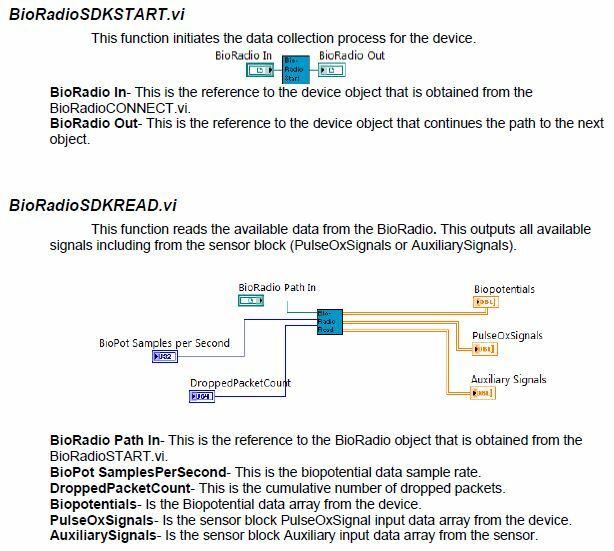 The SDK is useful for custom research projects when different types of equipment must be integrated, or for senior design projects.